On August 14th 2007 Thermamax, Inc. came into being. As we turn 10, we look back at our most notable accomplishments and give a brief overview of what’s ahead. Back in August 2007, Thermamax, the Germany-based specialist for high temperature insulations for combustion engines and exhaust systems, had made the step over the Atlantic Ocean and established Thermamax, Inc. in Aurora, Illinois. The move to the USA followed consequently the company’s strategic focus on internationalization and, in particular, on expanding its footprint in the North American market. “At the time we established Thermamax, Inc. in the Mid-West, we saw a substantial market potential for high temperature insulations in the US. The impressive development of the company in the last ten years has proven that we were absolutely right.”, says Hartmut Auer, CFO of Thermamax Hochtemeperaturdämmungen GmbH, Germany and Managing Director of Thermamax, Inc. from 2007 to 2014. In the initial phase, Thermamax, Inc. mainly concentrated on the development of the existing and new customer base. Local production of prototype insulations and small volume serial products started soon after the formation. Then, after several very successful years with business growing and increased market penetration, Thermamax, Inc. moved into a new facility in North Aurora in 2015. 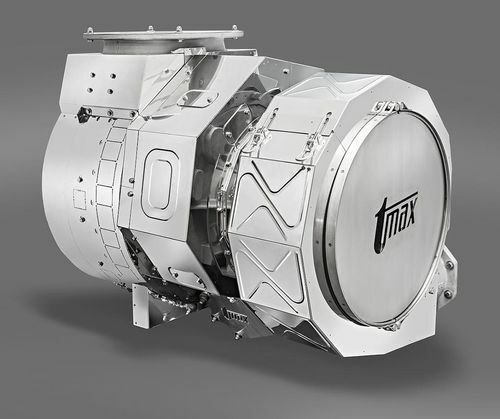 After considerable investments in new, state of the art machine tools including a numeric controlled hydraulic press and a highly sophisticated Trumpf 5-Axis, 3D laser cutter, Thermamax was able to enter into the localized large scale production of integral insulations for engines, turbochargers and exhaust gas pipes. Following the continued success and growing market demand for high temperature insulations, the beginning of 2017 required an expanded local footprint by almost 50,000 sft (4,700 sqm). The extended space is currently being developed into a production area for sheet metal insulation (cladding), mainly for larger diesel and gas engines. 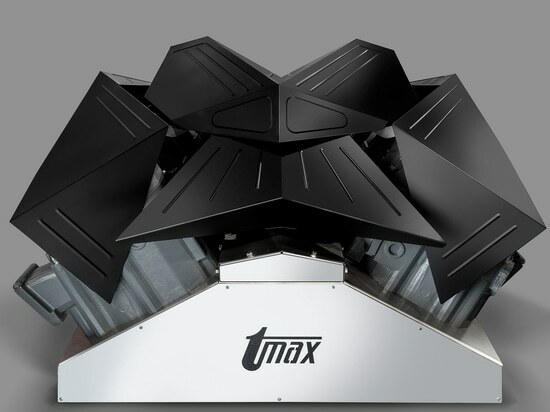 “After the expansion of the new production area is completed, Thermamax, Inc. will be in the position to produce almost the entire Thermamax product portfolio in its Aurora facility. This will enable us to meet our customers’ demand for increasing local content, and to be well positioned for the next years.”, says Dirk Balthasar, President of Thermamax, Inc. The Motto: "When it gets hot, we stay cool." On June 19th 2017 Dirk Balthasar took over the management of Thermamax Inc., succeeding Markus Pratz who took the decision to leave the US-based company at the end of 2016. The 49 year old will report in to Ralf Grosshauser who, as a member of the Board of Directors, continues to be responsible for the future development of Thermamax Inc. Personnel News at Thermamax, Inc. Personnel News at Thermamax, Inc.